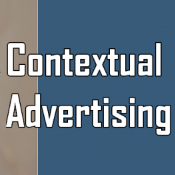 Contextual advertising from Google AdSense will deliver high CPMs and click-through rates if they appear with content that provides the right context. 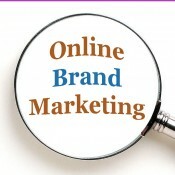 Effective online advertising delivers results for customers and revenue for publishers based in part on one simple technique – the location of banner ads on the page. If you have software or a vendor that provides ad delivery reports, it’s fascinating to see the results of moving ads around a page. Keep two ads visible above the fold. Use at least the leaderboard 728×90 and rectangular 300×250 or 300×600 (which may be cut off by the bottom of the browser status bar). Minimize nearby distractions, i.e., large photos or graphics. The fact that banner ad size has an impact on performance may seem intuitive and obvious to some people, but it is not to others. To be truly effective, advertising has to deliver results for both the publisher and the advertiser. The results for the publisher come in the form of revenue, client retention, revenue growth and higher Website ad rates. Results for the advertiser come in the form of clicks, leads and transactions.